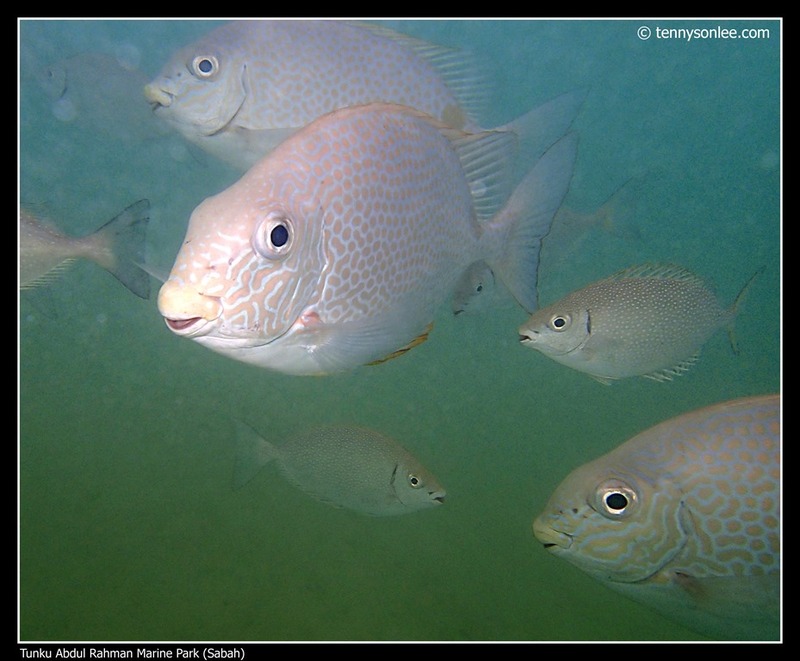 Tunku Abdul Rahman Marine Park is very accessible from Kota Kinabalu city (Sabah). 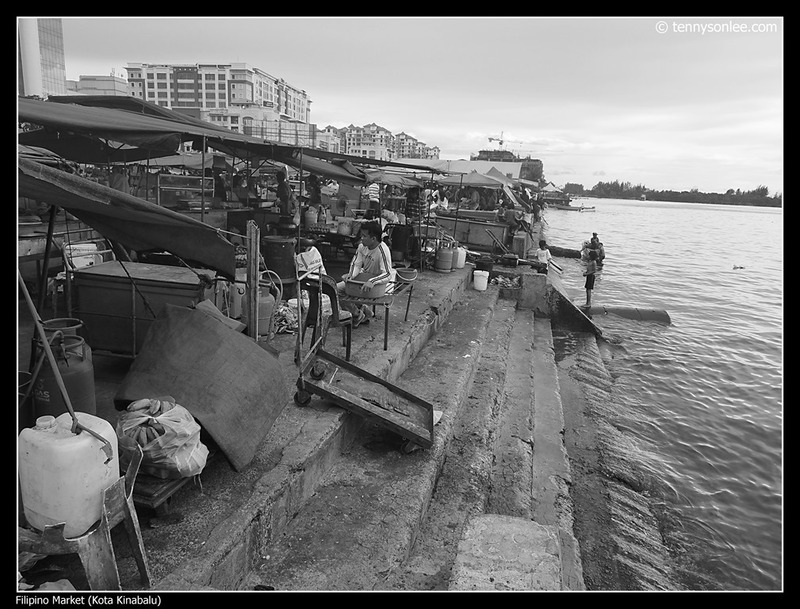 20 minutes boat ride from Jesselton Point to Manukan Island. Jump into water, and you will see coral fish. 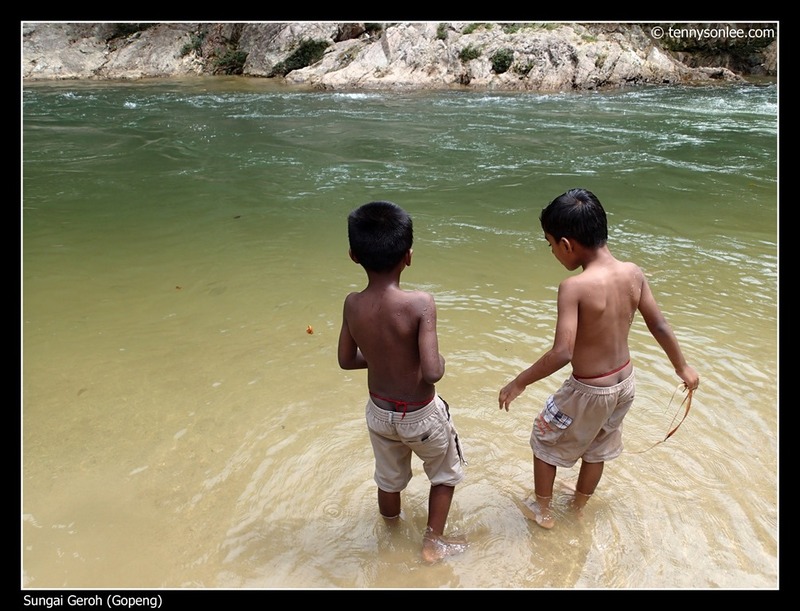 The water was not as clear as what we have seen at Pulau Redang last month. 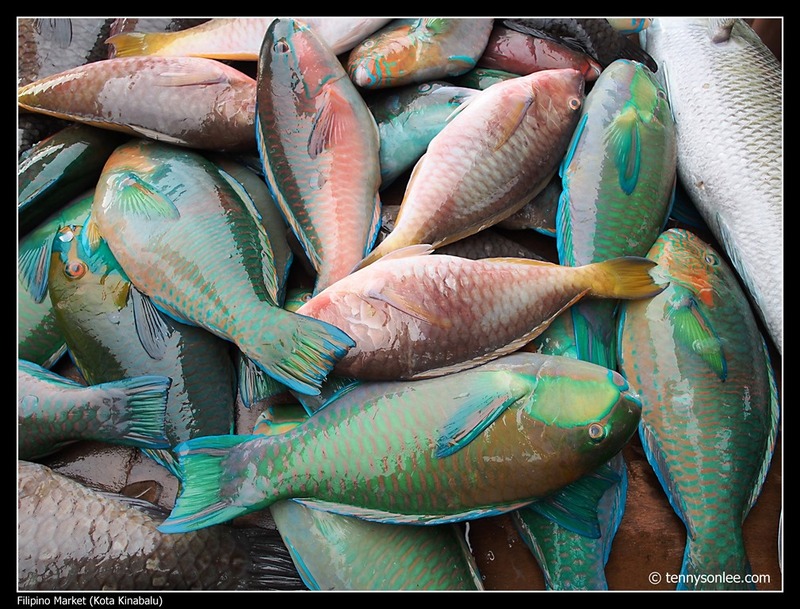 5 minutes boat trip can transfer from Manukan to Sapi Island. 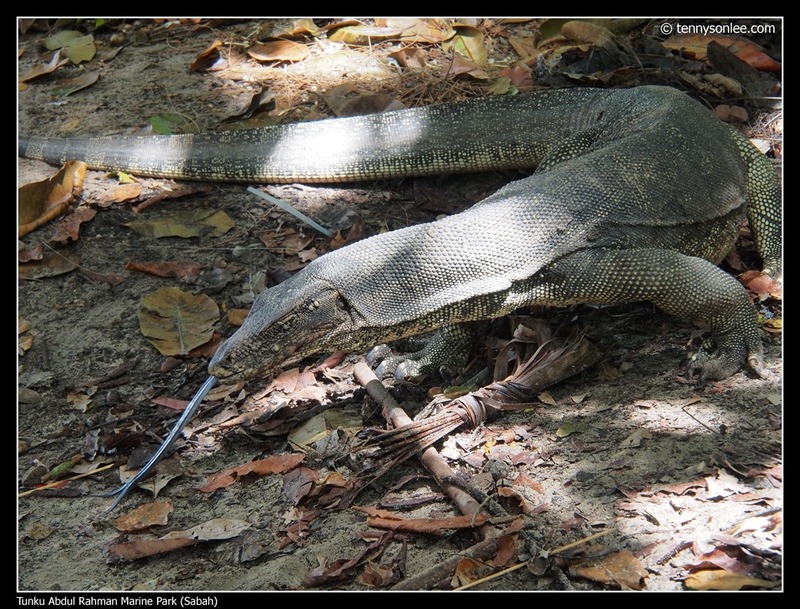 You will be greeted by monitor lizard (often mistaken by tourist as the Komodo Dragon. 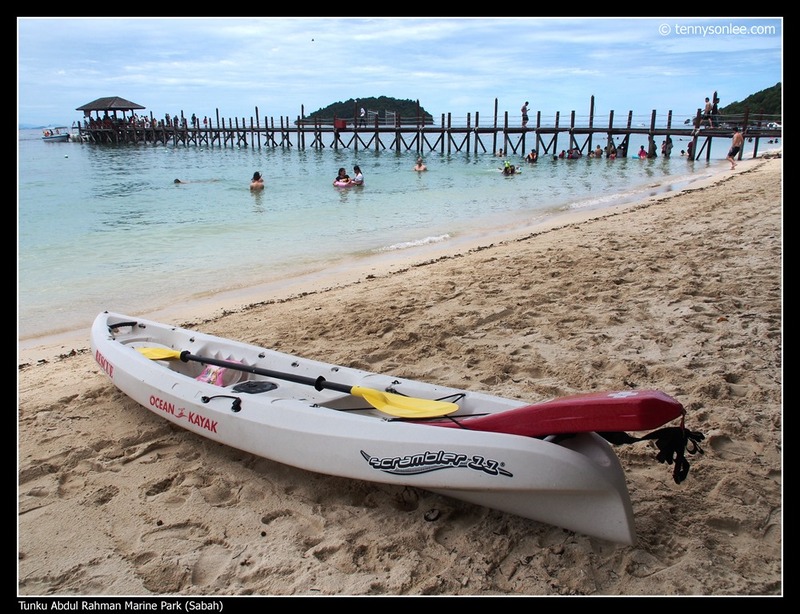 Tunku Abdul Rahman Marine Park is indeed a great getaway destination for tourists who visit Kota Kinabalu. 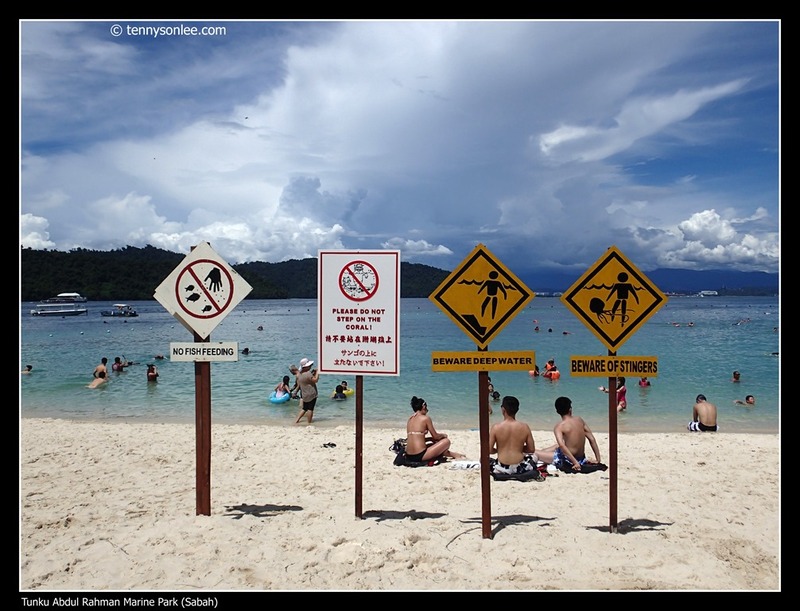 It offers a dramatic contrast to scaling the highest peak in Malaysia (Mount Kinabalu) and diving/snorkling below sea level. We took the morning flight from Kuala Lumpur to Kota Kinabalu, Sabah. Just in time for the first day of the annual harvest festival. 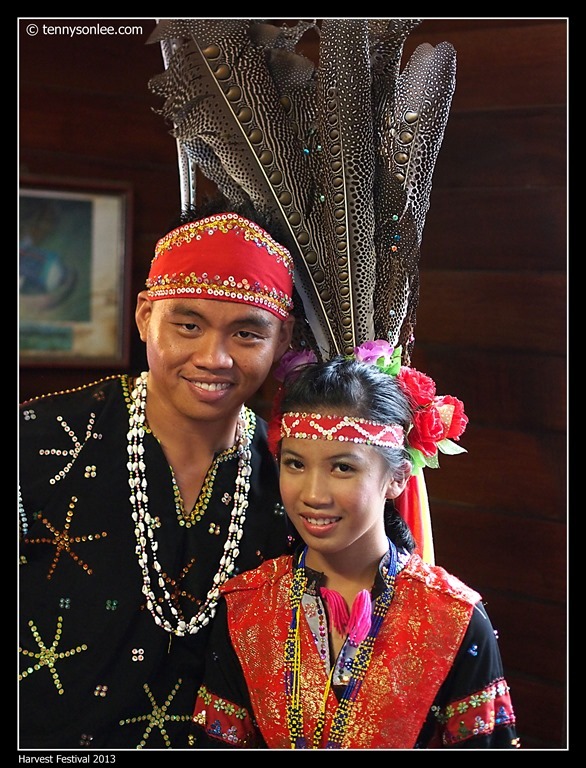 The ethnic groups in Sabah used to celebrate the harvest at their respective tribal village. 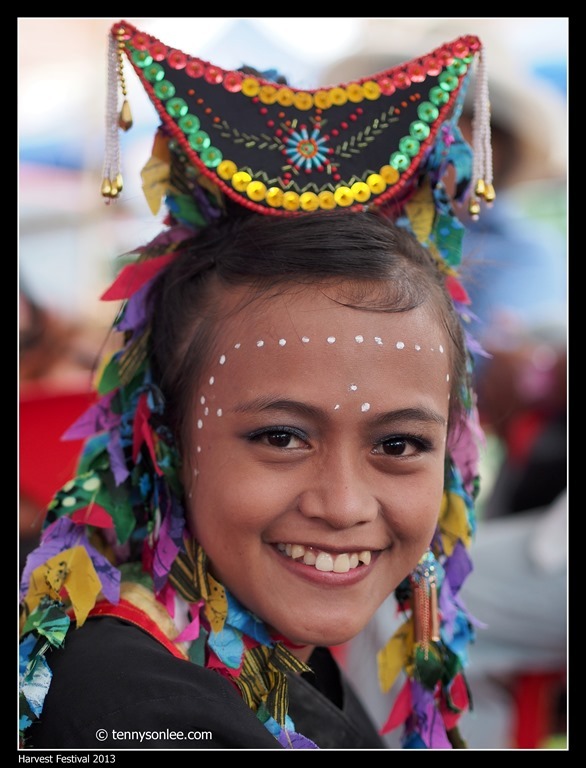 Since 1960, the various ethnic groups have gathered together to celebrate the festival. 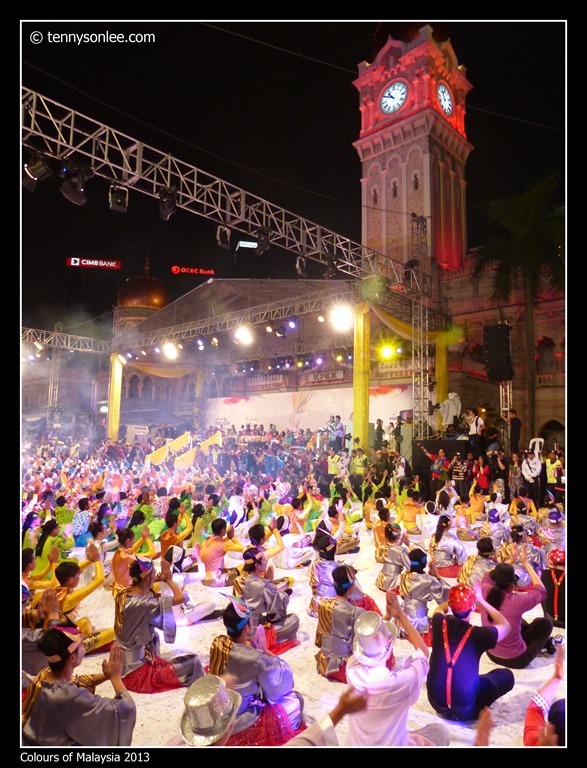 6,700 performers and participants took part in 2013 edition of “Colours of Malaysia”. This is an annual event on its 15th instalment since 1999. 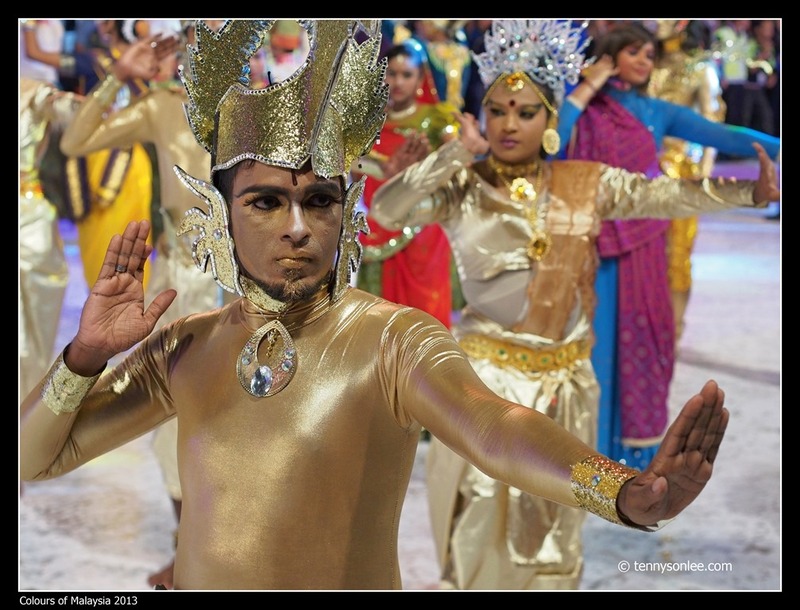 News media published 100,000 visitors, but it looked like 10,000+ because the dancers seemed to out numbered the audiences. We made an impromptu detour to Gopeng town on our way to Kuala Lumpur. It is our first time visiting the ‘tropical tea valley’ at the foot hill of Cameron Highlands. 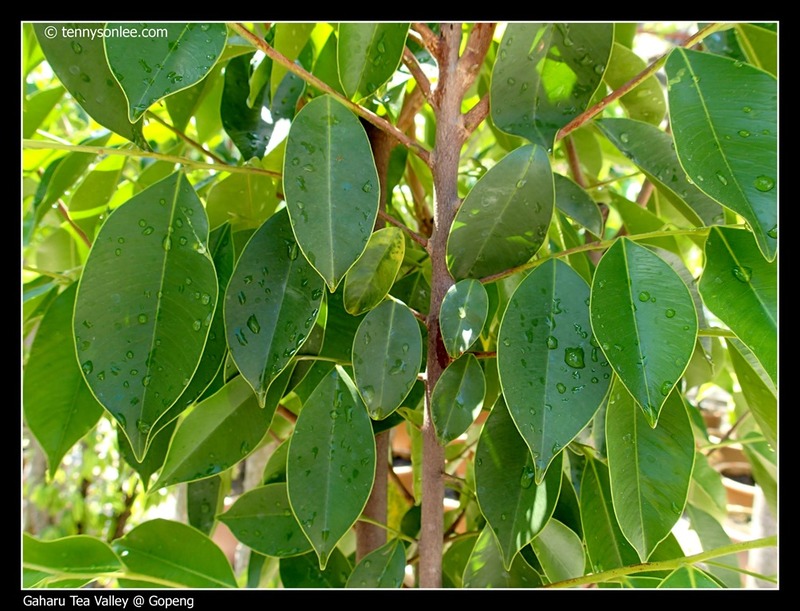 Unlike the traditional tea tree, Gaharu Tea tree (沉香木) is very tall and suitable for warmer climate. 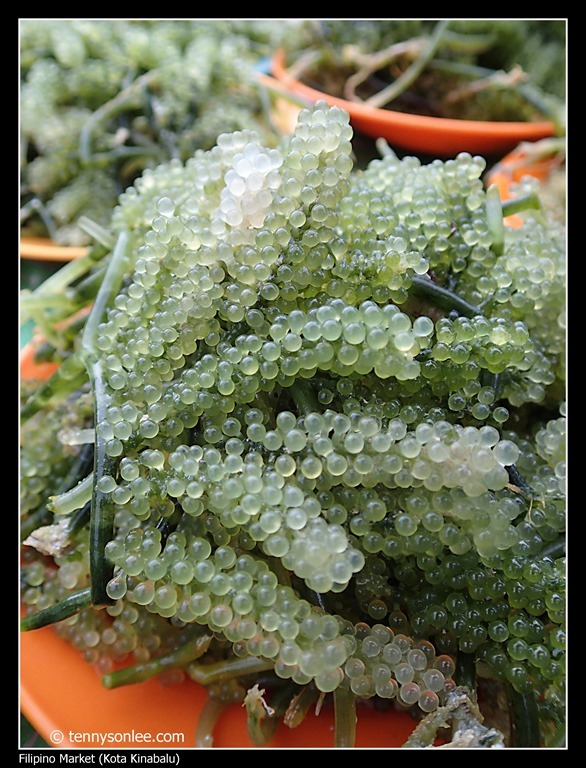 沉香 (白木香) Aquilaria sinensis (Gaharu is Bahasa Malaysia) is a kind of Chinese medicine which contains medical value. I am a coffee person so I won’t go crazy about tea tree. Some locals disagreed with the tea owner who charge RM10 to visit the plantation and claiming that hugging the tree trunk bring visitors good luck. 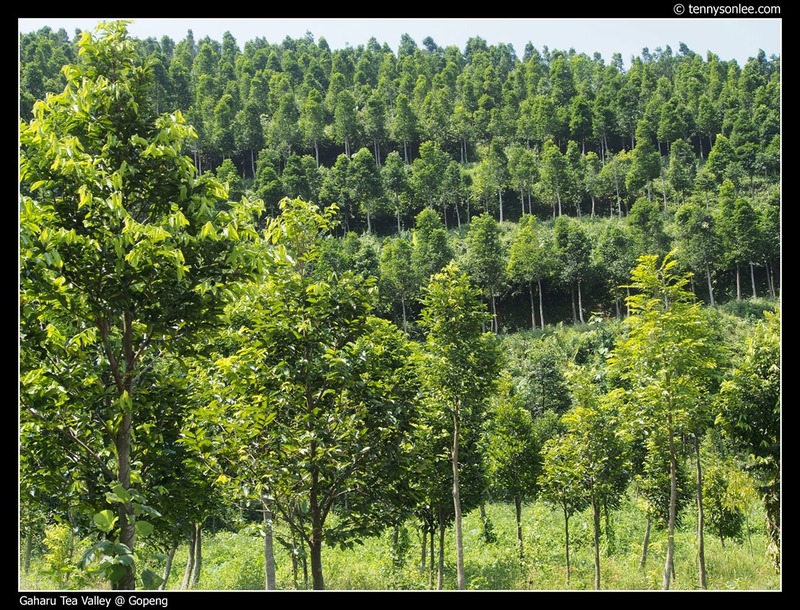 I prefer other precious resources around Gopeng that are free. 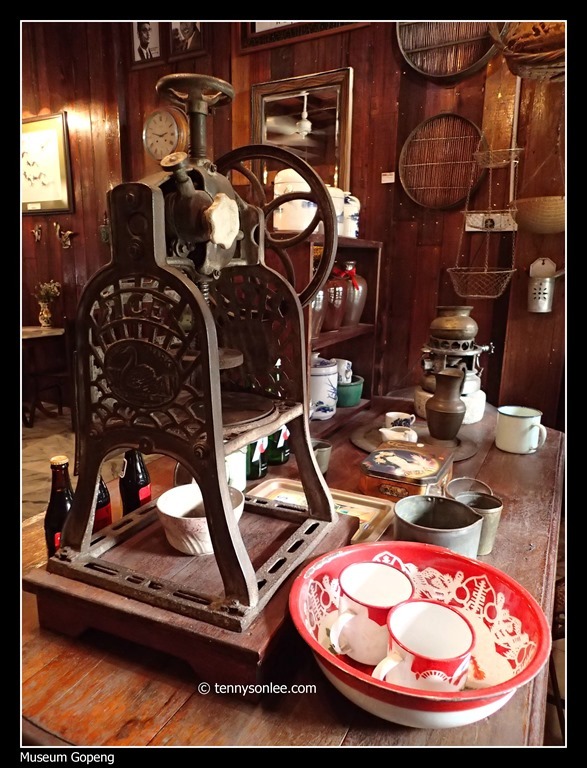 Visiting the Museum Gopeng duriing weekends is free of charge. we stumbled upon Adeline’s Villa and met Adeline in person. She is a wonderful host and even offered us free buffet lunch. 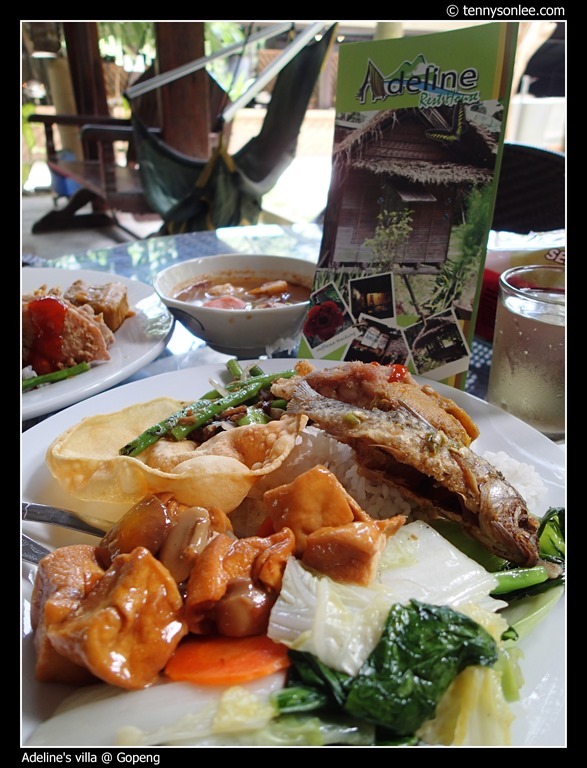 It never happened to me that a resort owner invites us for sumptuous and tasty buffet at no cost. The resort has a peculiar custom: everyone, including the paying guests, have to wash your own plate. 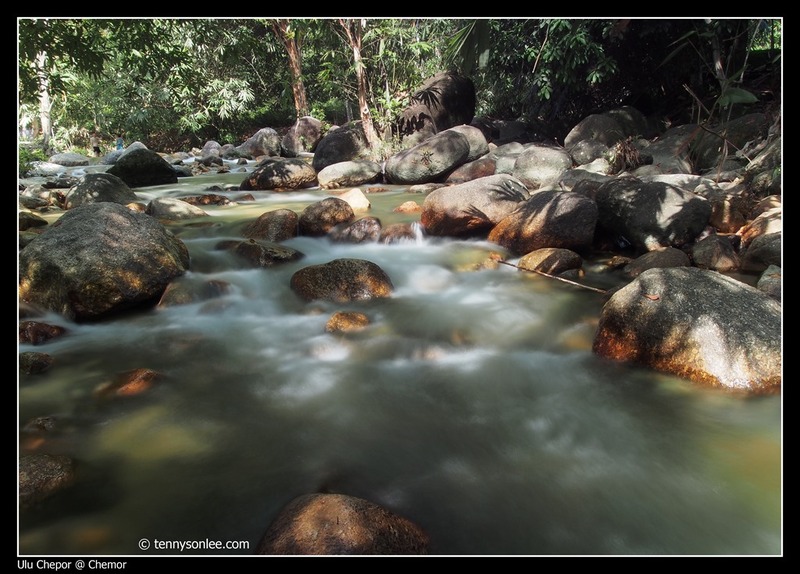 The nice rapid is suitable for white water rafting at Sungai Geroh. 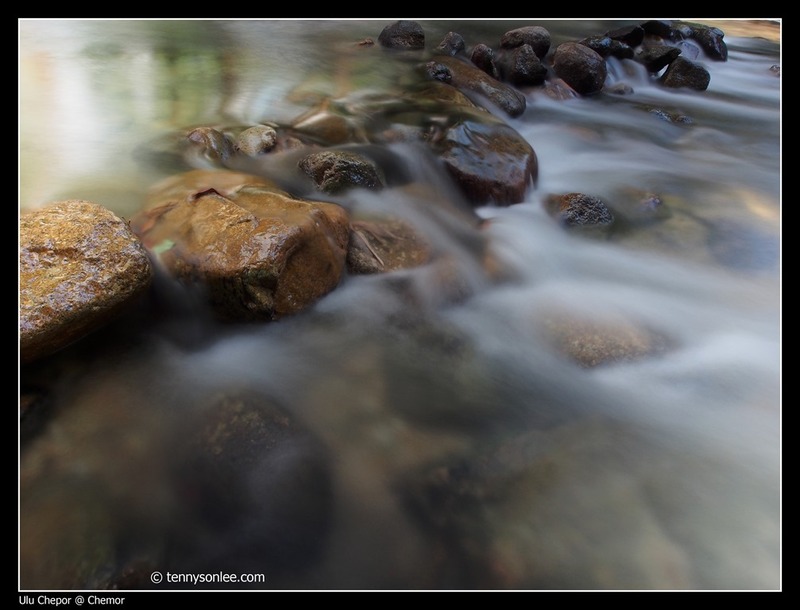 Getting wet and having fun at the river is absolutely free. 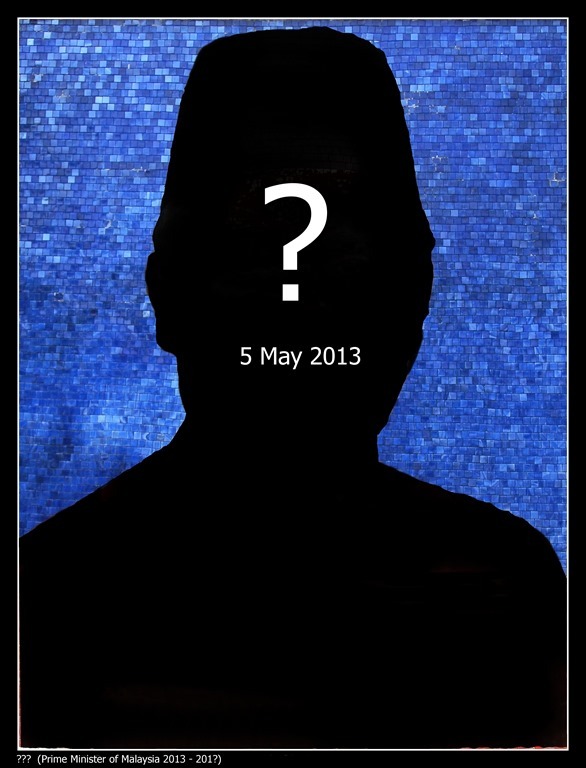 5 May 2013 is the General Election (GE13) for 13 million Malaysian voters. Who will be our next Prime Minister after tomorrow? What will be the next letter continuing the RAHMAN prophecy? Will it be ‘N’ or ‘A’? We paid as short visit to Merdeka Square (Independence Square) looking a the RAHMAN prohecy materialized since Independence Day. 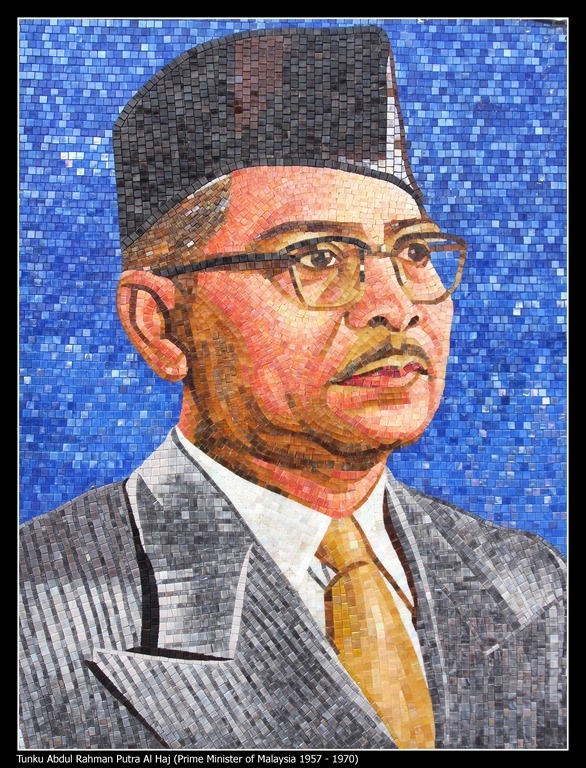 It all started with Father of Independence, Tun Tunku Abdul Rahman. If you are not Malaysian, then you can notice that RAHMAN prophecy came from the name of our first Prime Minister.